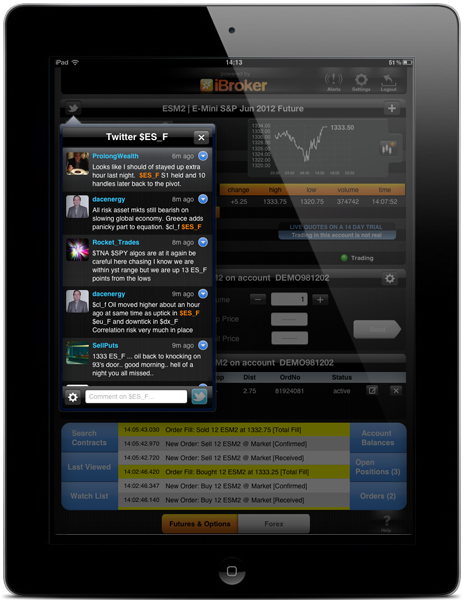 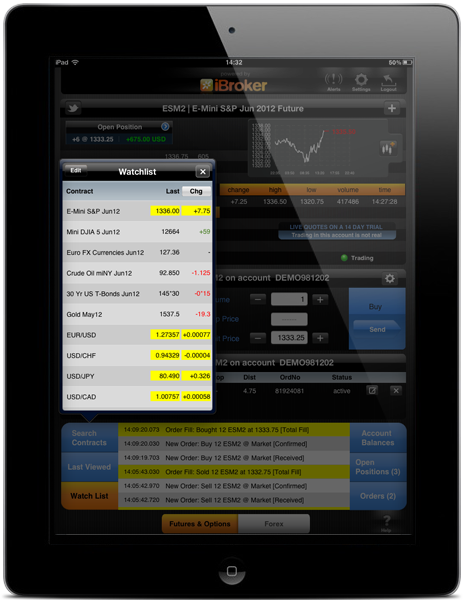 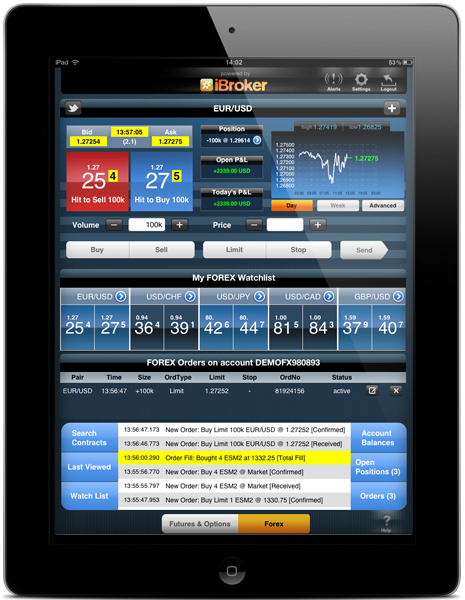 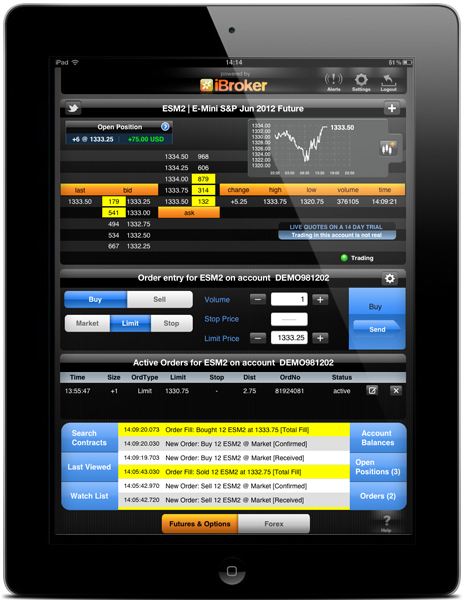 Built for traders, by traders, iBroker comes with a simple yet revolutionary design. 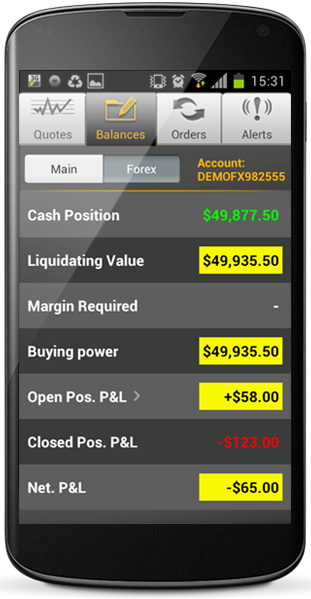 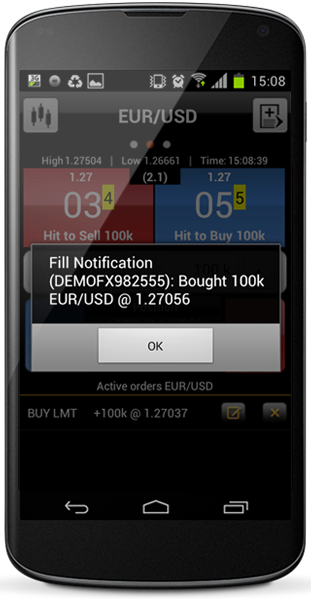 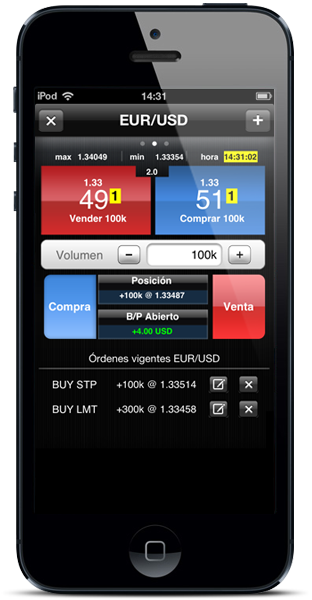 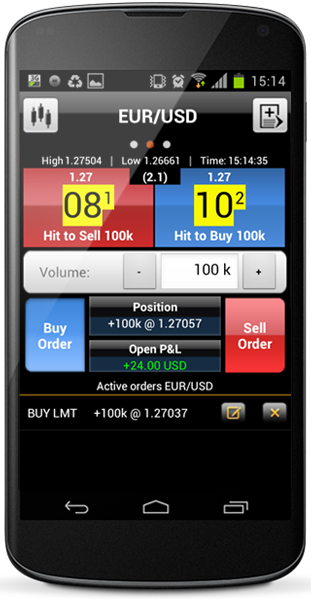 It's the only app that puts everything you need on the same screen; your position, how much you're making, and current orders. 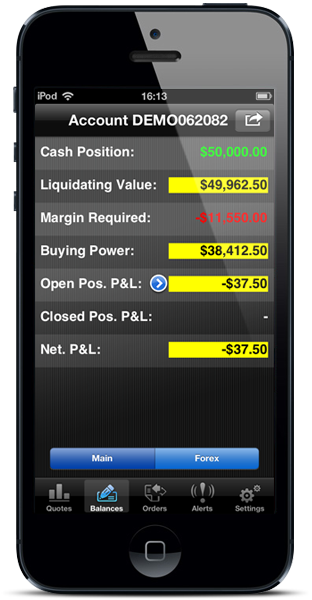 Walter Gallwas, President – Attain Capital Mgmt. 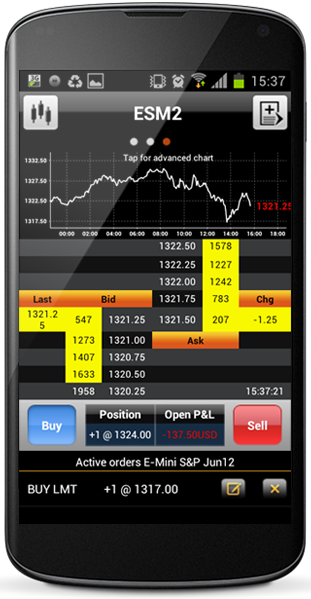 But don't take our word for it – view the screenshots of the app in action, then download it from the app store and try it for yourself. 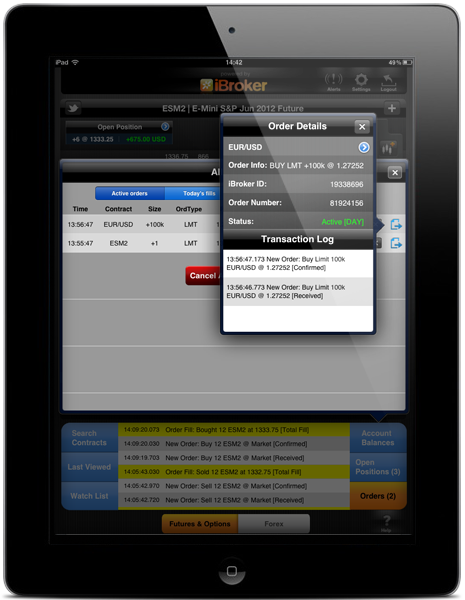 "I am truly amazed at the speed of execution from iBroker. 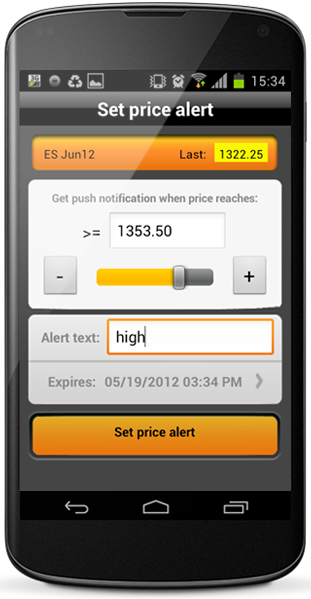 I really enjoy that I can set market alerts to text and email me if the market trades a certain level or if I get filled on an order. 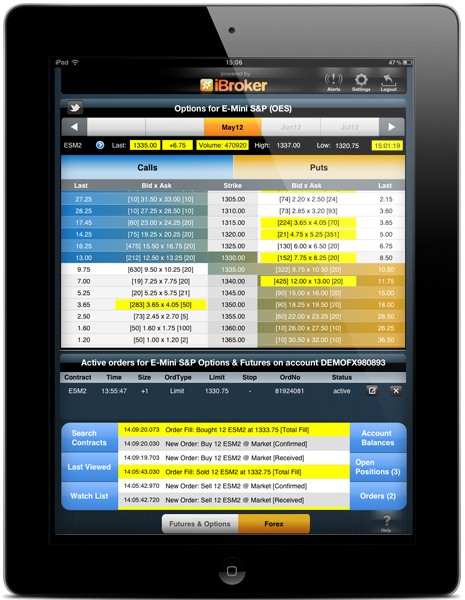 This really gives me more flexibility to walk away from my office yet know I am still connected." 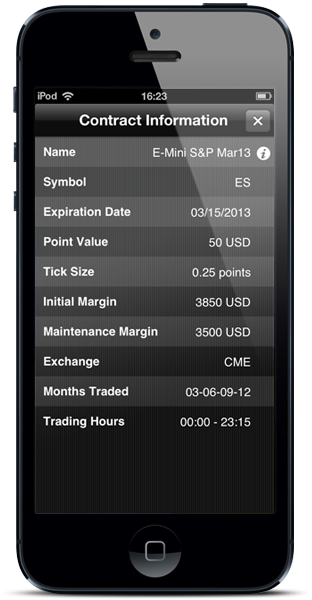 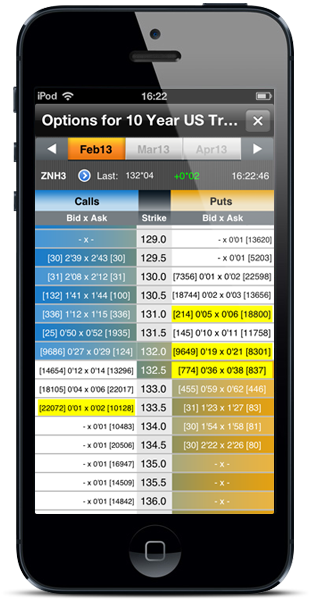 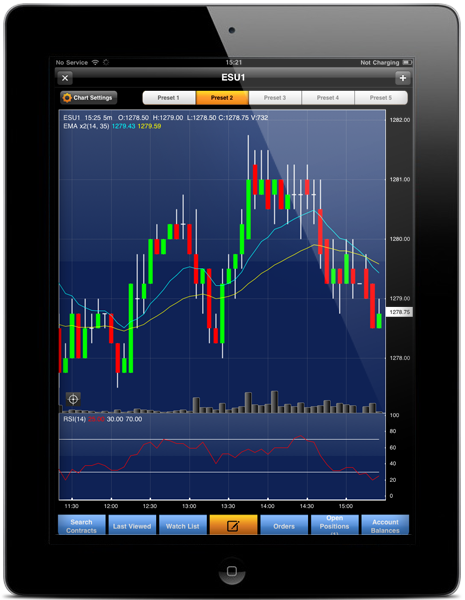 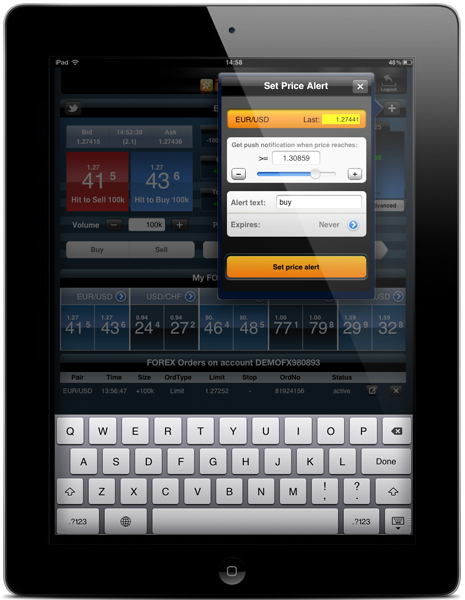 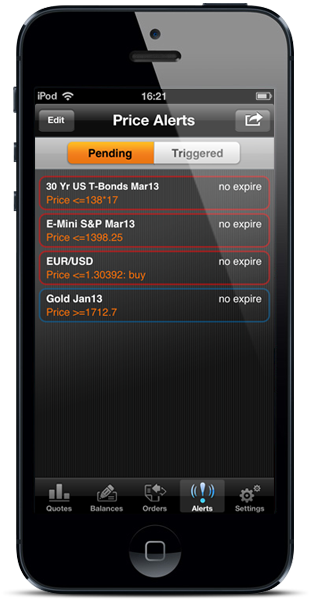 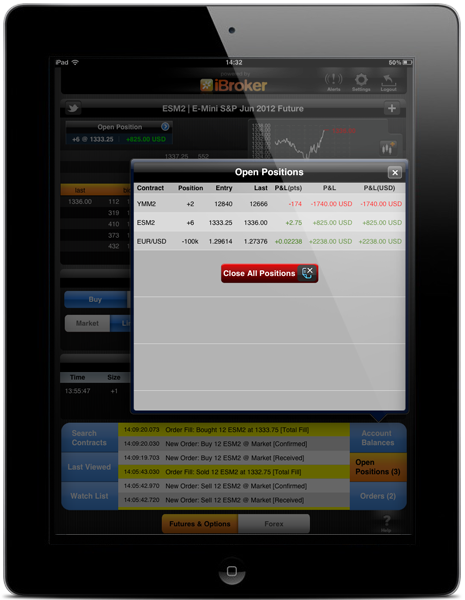 If you own an iPad and are interested in the Futures, Forex, and Options markets, this is a must have app. 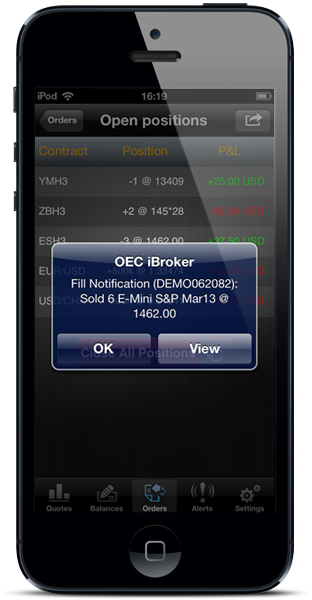 But don't take our word for it – view the gallery and videos of the app in action, then download it from the app store and try it for yourself. 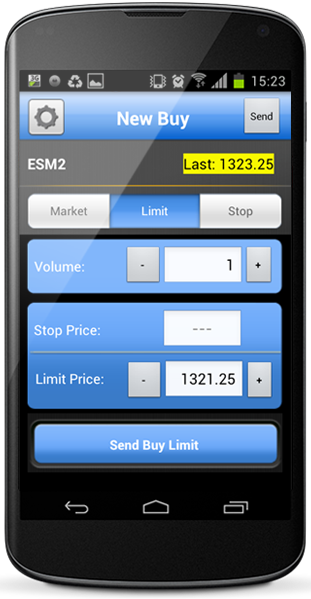 Want simple yet powerful? 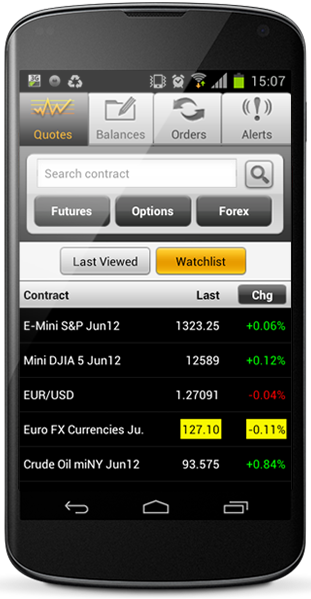 How about the ability to browse futures markets by sector (metals, grains, etc) then add the market you want to a custom watchlist. 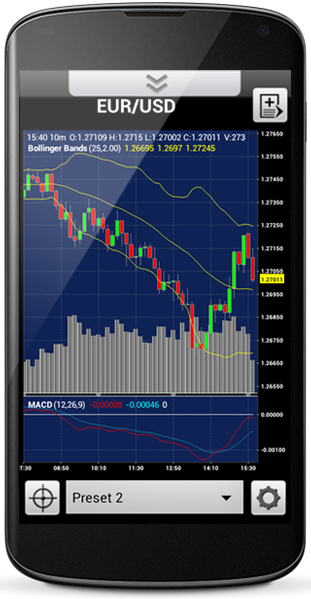 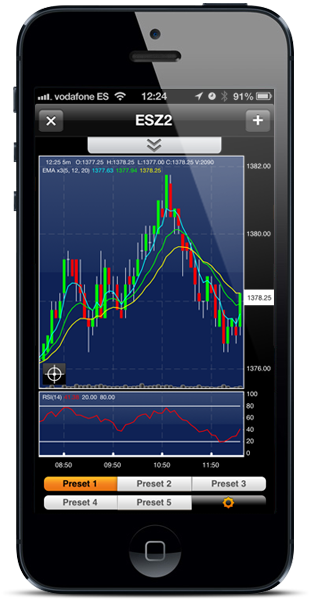 Watch the chart with indicators move in real time and enter a trade. 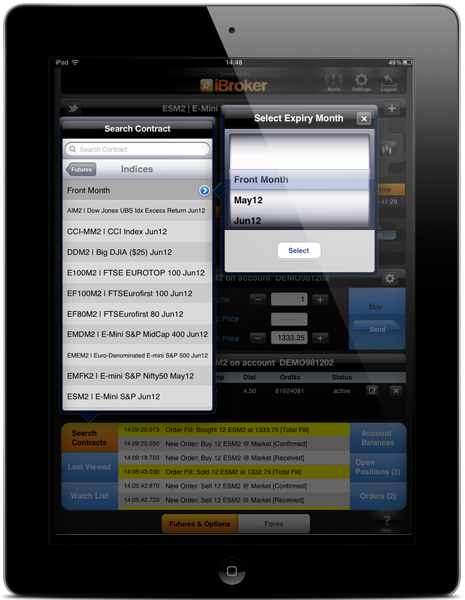 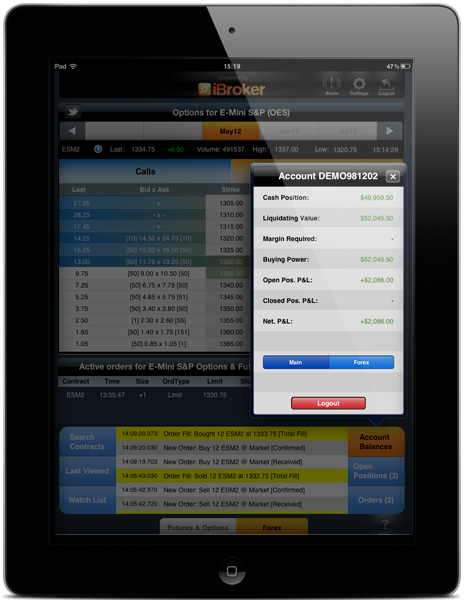 iBroker's sleek design puts the buttons and tools you need at your fingertips – not buried under several menus. 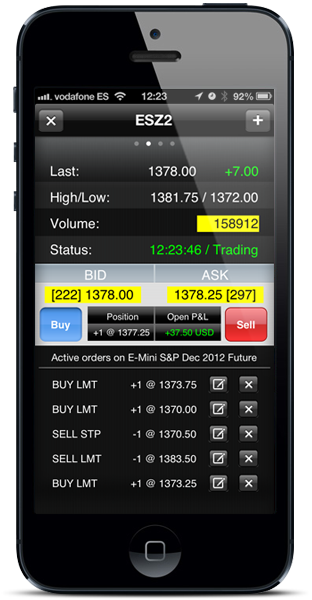 "Amazing Futures App. 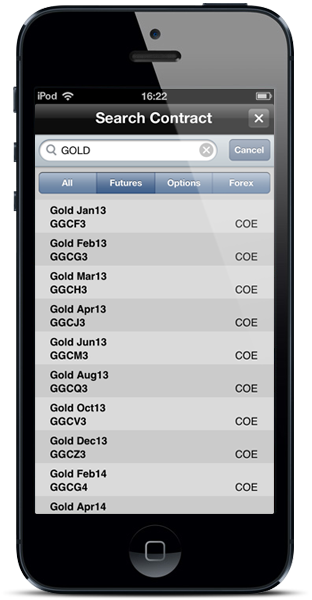 Have to say this is the best Futures App I have ever used. 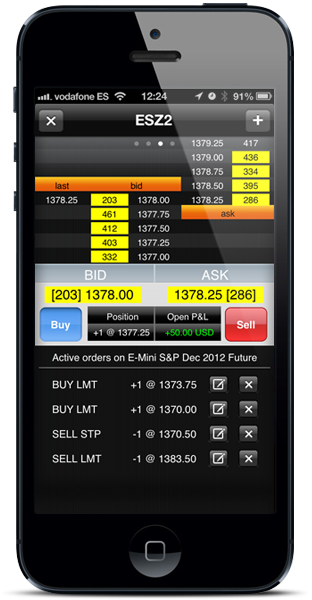 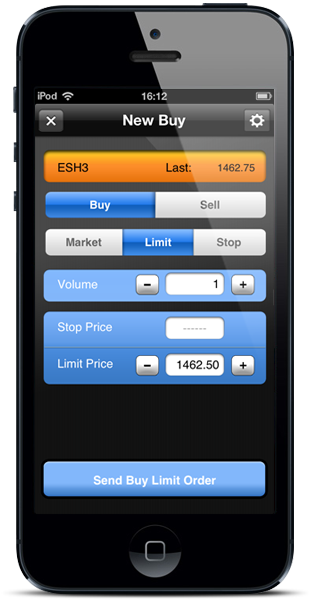 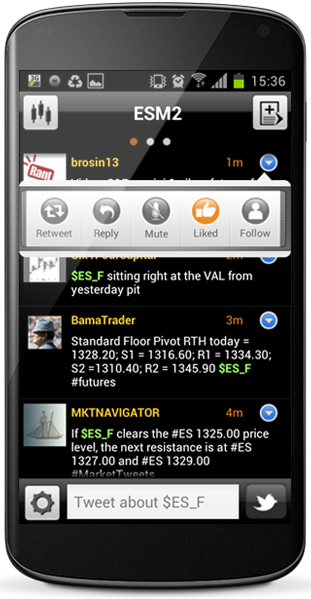 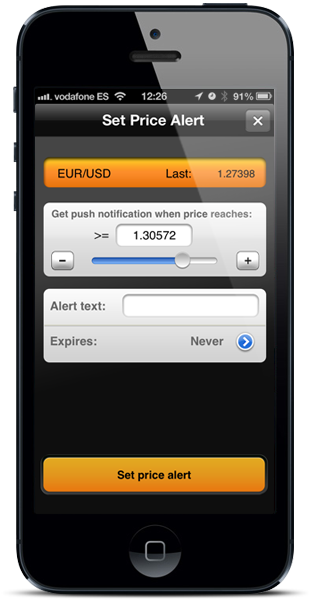 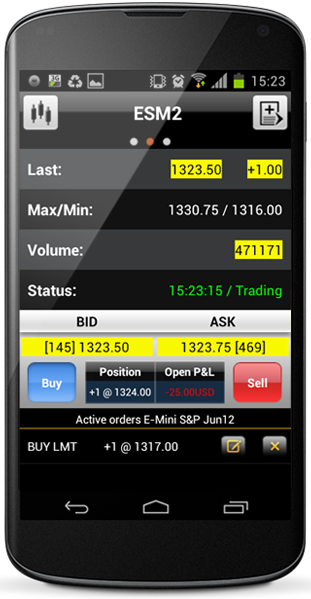 This App is very easy to navigate, and the buy/sell prices are up to the second, with streaming data. 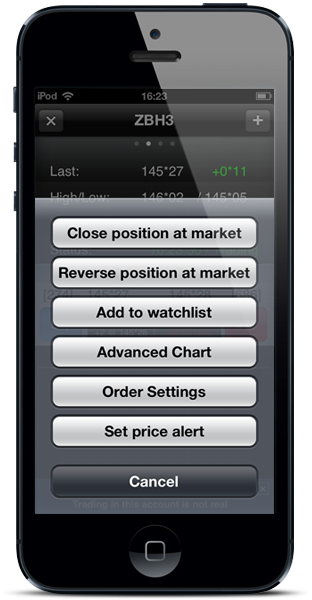 The charting is great with many indicators to choose from. 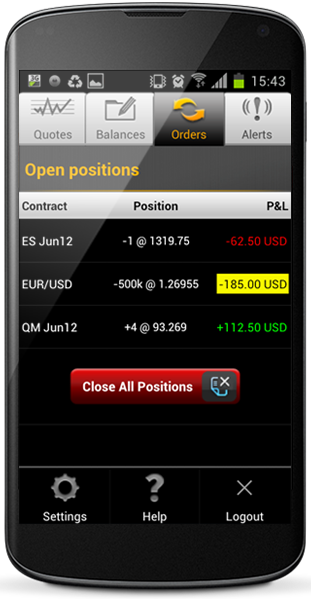 You can check your position anywhere you go. 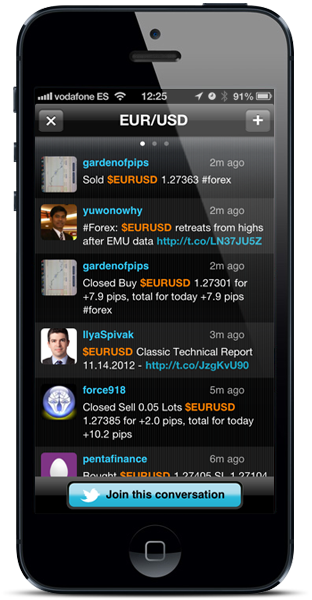 Fantastic APP overall." 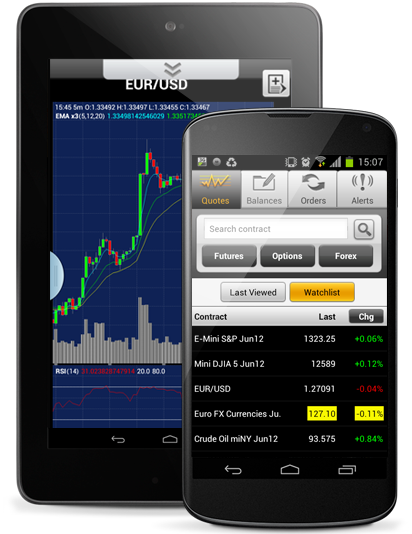 But don't take our word for it – view the screenshots of the app in action, then download it from the Android Market and try it for yourself.